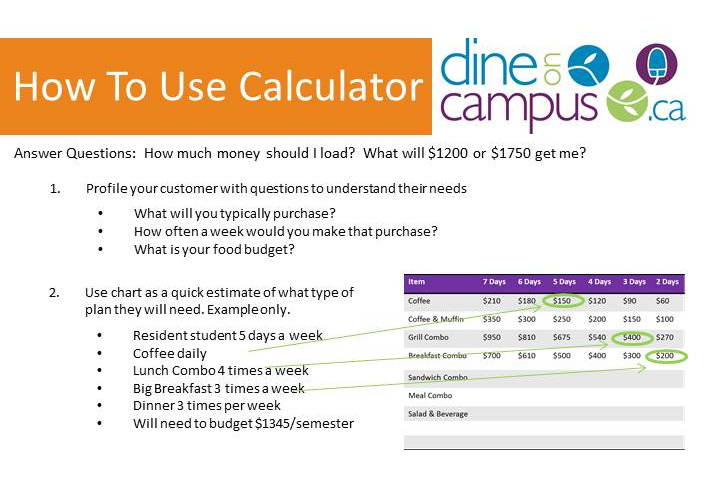 Lambton College Residence students are required to purchase a meal plan. 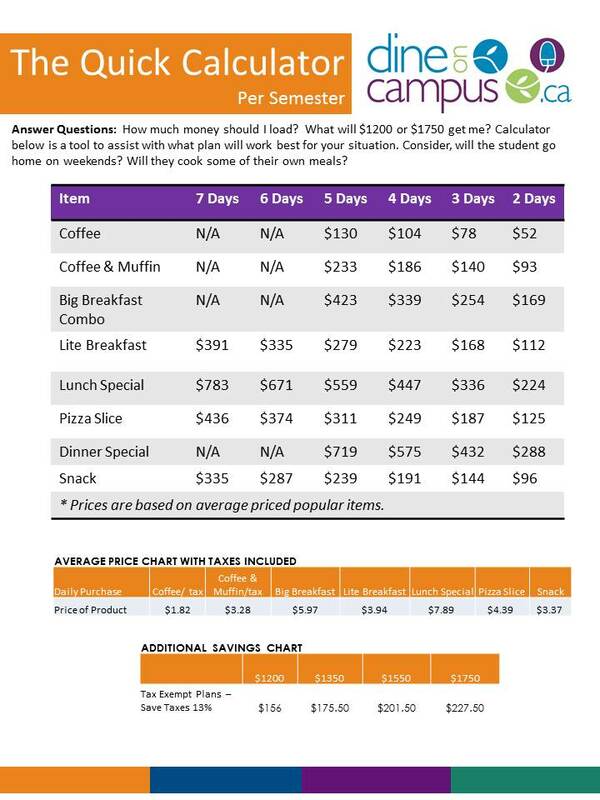 A meal plan allows students to enjoy the benefits of eating breakfast, lunch, supper and snacks while on campus. With so much variety, you'll never go hungry! 1. Pick a plan that suits your needs. 2. The plan is purchased through Lambton College and is included in your residential agreement. Click here for more details. 3. Enjoy the benefits of having a dining plan! Eating well and spending less is easy when you have a PLAN! With all the healthy and fresh choices available on campus. There is even more information on residence life. top Up your Swipe & Save card at any time so you do always have money for that morning coffee or afternoon treat! Purchase your commuter Swipe & Save Dining Plan NOW! It's easy with Lambton's online purchase form. Wondering what is happening? Get all the current food and dining news events in the palm of your hand. Like us and follow us.